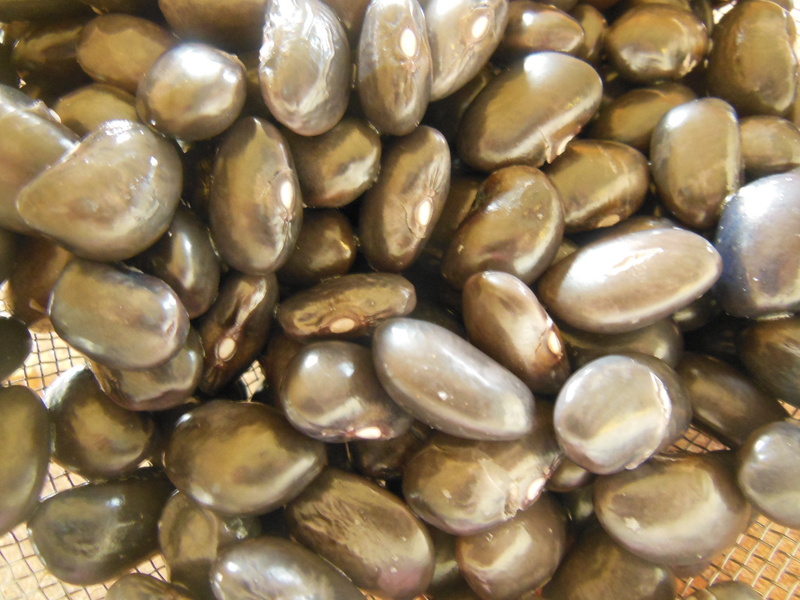 Black turtle beans are a staple in Latin American cuisine and also happen to been super good for you. They contain excellent amounts of protein, iron, potassium and magnesium. If you can find black tahini it is well worth buying, it looks almost like tar, tastes amazing, is loaded with calcium and looks fabulous drizzled over veggies or use it to create a vegan friendly version of squid ink pasta. Put all ingredients in the food processor and blend well, stopping to scrape down the sides with a spatula. Add extra water if needed to get to a smooth consistency. Place in serving dish and drizzle with extra black tahini and a sprinkle of sesame seeds. Serve with veggie sticks or rice crackers. HI Ema, yes that will work well, happy cooking!